U.S. 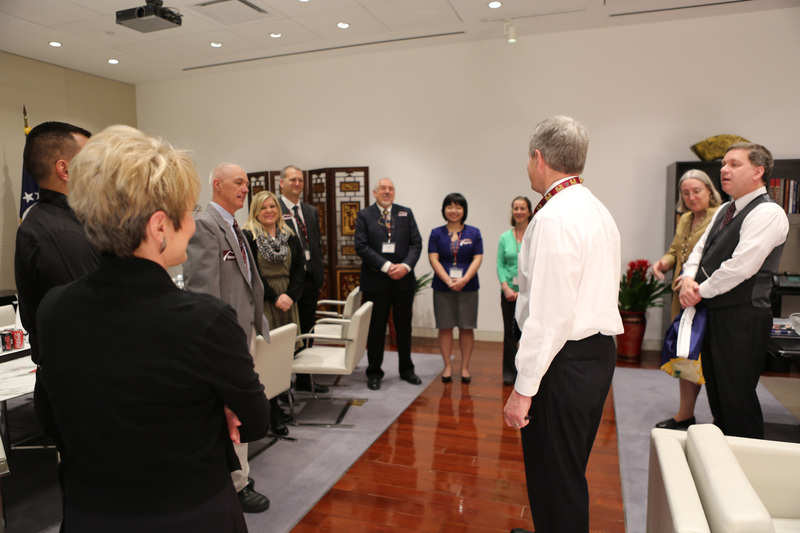 Ambassador to China Max Baucus, a former Senator from Montana, meets with the Sport for Social Change group at the U.S. Embassy in Beijing. U.S. 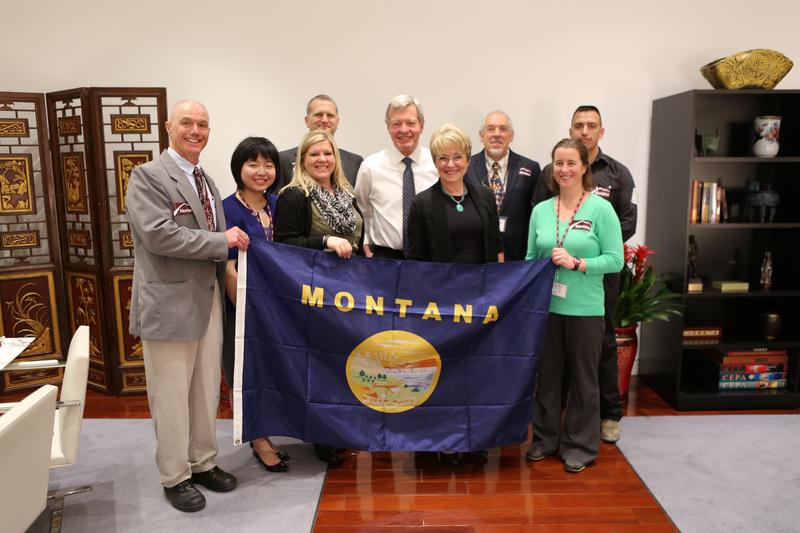 Ambassador to China Max Baucus meets with the University of Montana group at the U.S. Embassy in Beijing. 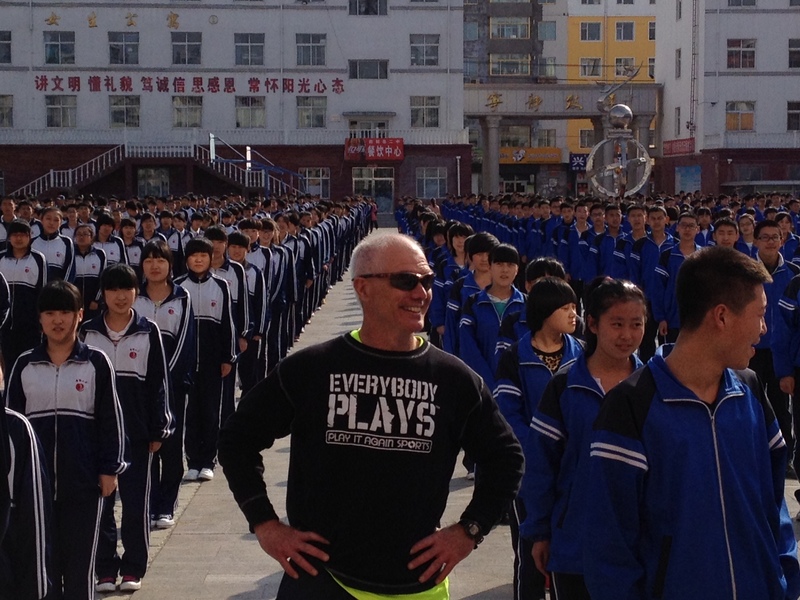 An American participant leads the Chinese youth in some exercise activities. 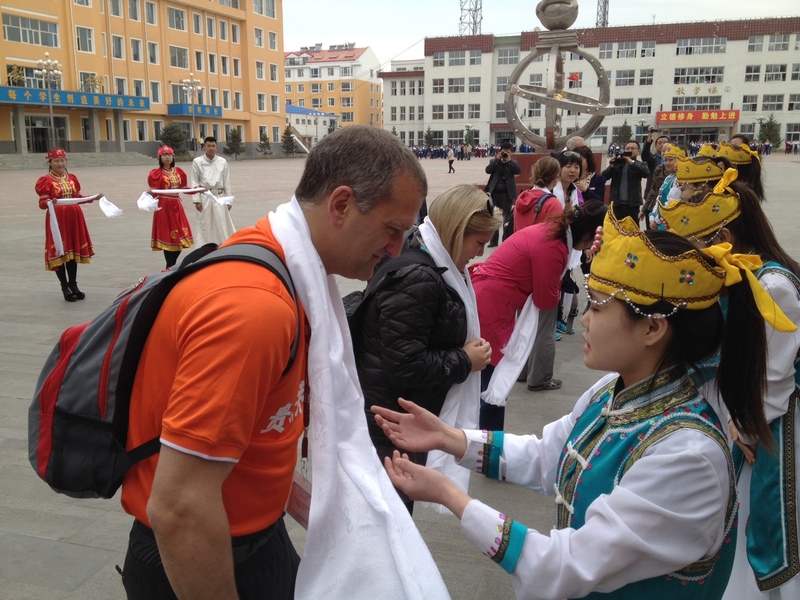 Chinese youth welcome the Sports Diplomacy grantee participants. 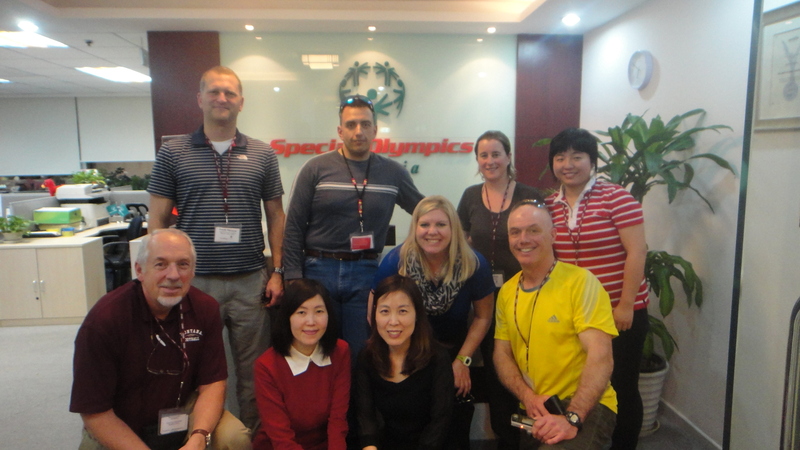 The University of Montana grantee delegation met with Special Olympics China to discuss sports engagement for youth with disabilities. 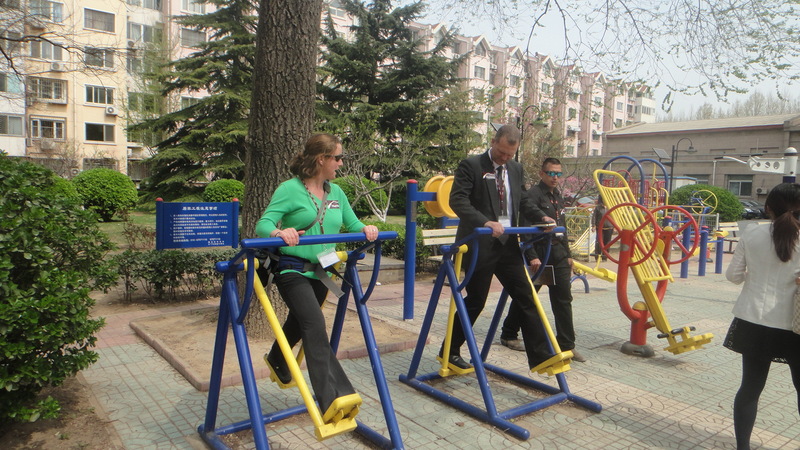 The group enjoys recreational equipment at a local Chinese park. The Americans visited a local school and helped the children with their English language skills. 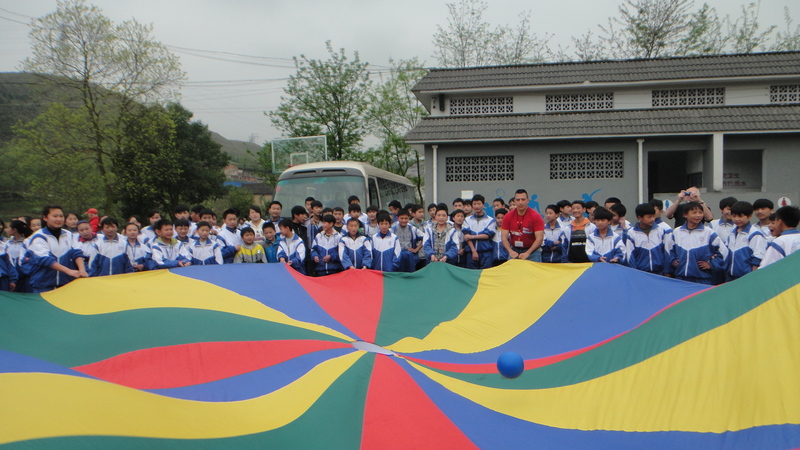 Chinese youth enjoy playing a parachute game with the Americans. 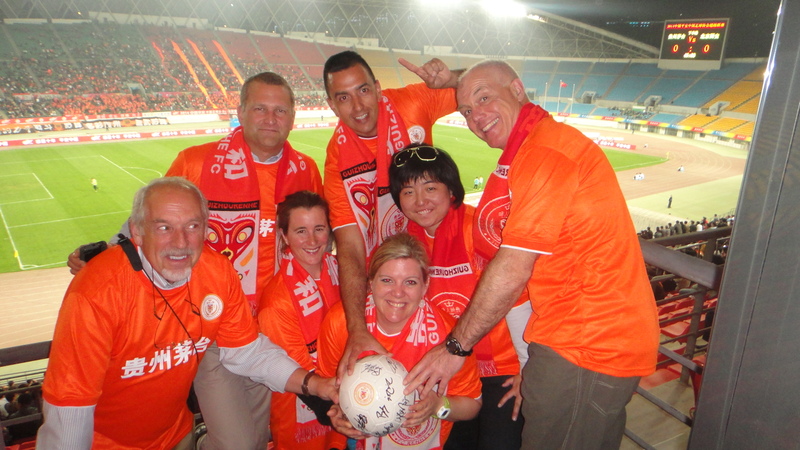 The Americans all decked out in their apparel to support a Chinese soccer team. 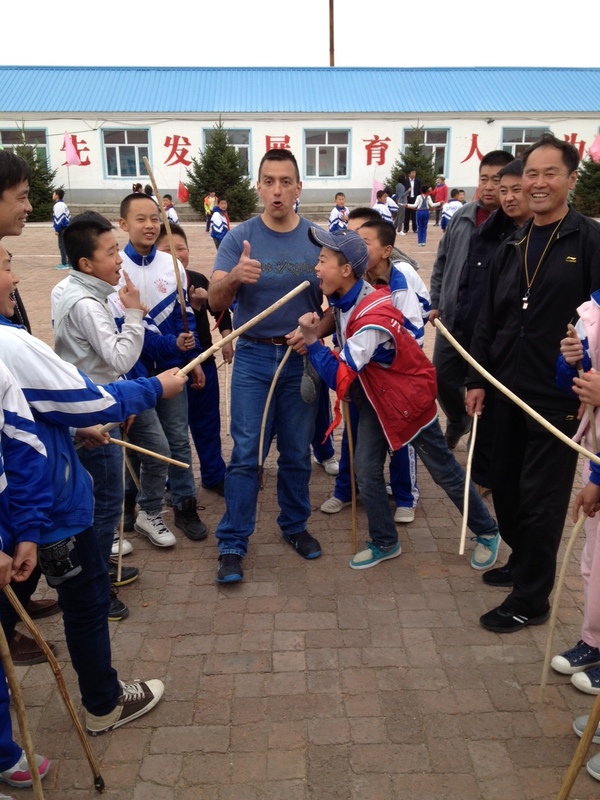 An American participant teaches Native American games to a group of Chinese boys during an outdoor activity. The University of Montana conducted a two-way exchange between participants from the U.S. and China to share best practices, as well as receive training in project management and development. This program emphasizes how sport can play a role in youth development, targeting minority ethnic groups, and youth with disabilities. 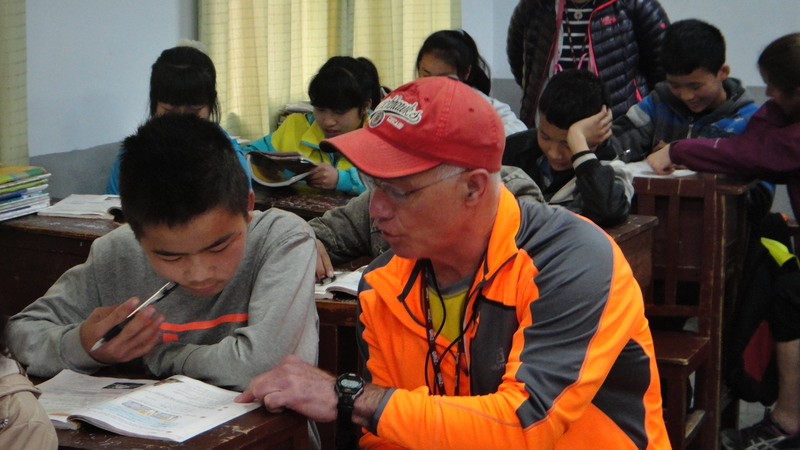 From March 30 – April 19, 2014 seven American participants travelled to Beijing, Guizhou, and Jilin, China for a program focused on underserved populations in ethnic minority and low-income areas and to implement a series of in-depth trainings in soccer, Native American games, and adaptive sport for youth with disabilities.